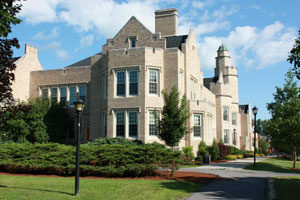 SUNY Plattsburgh Memorial Hall required a complete 3 story study assessing the building, its current use and future needs. The State University Construction Fund (SUCF) represented SUNY Plattsburgh on this study. Hyman Hayes, an architectural firm out of Albany, NY, in association with MH Professional Engineering and Kinahan Associates, under term contract was instructed to conduct a Master Plan Study for Memorial Hall at SUNY Plattsburgh. The purpose of the study was to evaluate current and project student and faculty space needs for (5) User Groups: Fitness Center, Recreation, Athletics, Sports Medicine and Fitness & Wellness Leadership. The study also addressed deficiencies throughout the building and provided recommendations for the building mechanical and electrical systems. The intent of this three phase Master Plan was to: Determine student and faculty space needs for athletics, exercise and recreation and staff to maintain building climate control and develop a plan to jointly address the deficiencies discovered. 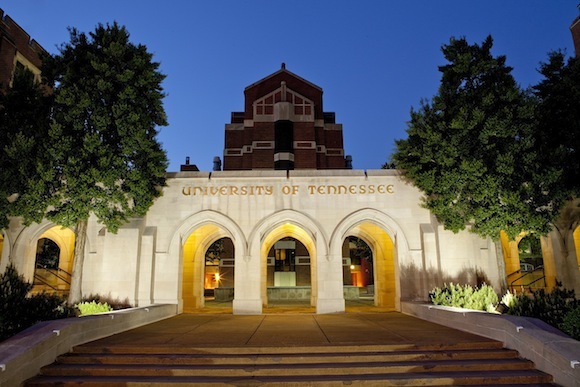 The Master Plan will guide the Campus in identifying, prioritizing, and structuring proposed project requests. Phase I: Established building programming, interviewed stakeholders, assessed conditions and analyzed space. Understanding its historical academic and programmatic function and its needs for future changes. Also noting comparable schools whom Plattsburgh is a peer to and their space allocation. Keeping in mind life safety, accessibility, current and future full-time enrollment projections, environmental issues, suitability, needs and capacity. Kinahan Associates LLC was able to recommend and re-program space for user-groups at the closing of this phase. 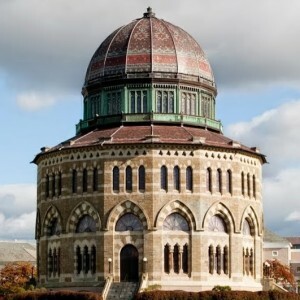 The Olin Center located at Union College required a complete renovation of classrooms and laboratories that were damaged due to a pipe burst that flooded four floors on the south side of the building. Kinahan Associates LLC were called within a few days of the occurrence and hired as a sub-consultant to Sano-Rubin Construction, the Construction Management Firm (CM). Responsibilities included developing an inventory tracking list of all major laboratory equipment prior to relocation of Chemistry, Geology and Physics departments. Within that list we identified what was to be replaced like-in-kind due to the water damage. Direct contact and meetings included the following: CM, Principle Investigator’s (PI), Facilities Department, Insurance Company, Environmental Health & Safety, furniture, equipment and casework manufacturers. Additional tasks included phasing coordination of all high valued lab equipment into a temporary location during renovations, taking into account proper breakdown, evaluation by the manufacturer’s technician, start-up, calibration, and logistics management; to include appropriate electrical, emergency power (EP) and ventilation. Once renovations were complete, our team managed the relocation of all departments back into labs and classrooms. Kinahan Associates LLC worked directly with all other sub-consultants and trades pertaining to the renovation of labs and classrooms. We ensured constant communication with the end users, keeping them up to date and ultimately becoming the liaison between faculty, facilities and CM. 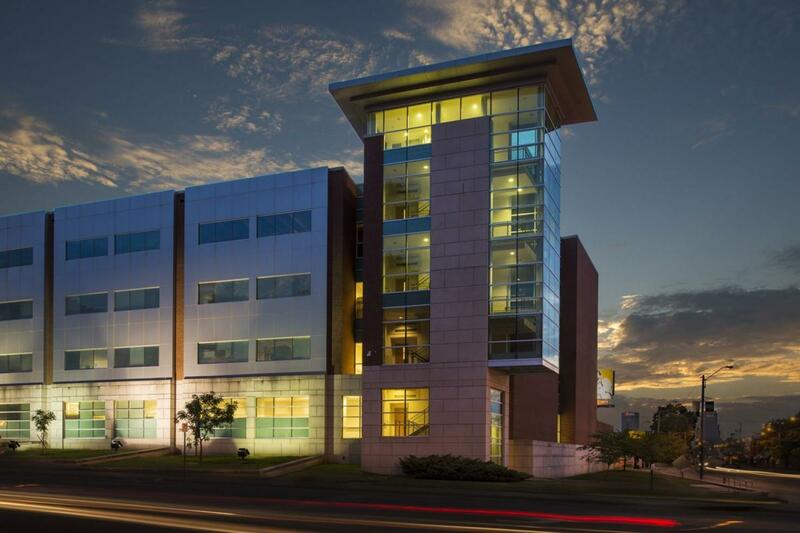 Kinahan Associates LLC teamed with Tobin Scientific to provide Project Management Relocation Logistics for research laboratories and offices from SUNY Upstate Medical University in Syracuse, NY to the University of Tennessee Health Science Center in Memphis, Tennessee. Relocating Dr. Steven Goodman, Vice Chancellor for Research in July 2015, Dr. Steven Youngentob, Senior Associate Vice Chancellor for Research and Lisa Youngentob, Director for Research in September 2015. Kinahan Associates LLC worked with all parties in reviewing existing laboratory space and new laboratory floor plans at UTHSC. We were tasked with decommissioning the lab at origin, reviewing the move route, noting measurements of: lab equipment, doorways, hallways, and elevators, loading dock accessibility, identifying lab equipment requirements and working with the facilities department at destination to ensure proper electrical outlets were installed to fit specific plug configurations and emergency power installation. Our team is trained in the compliance with 49 CFR 172.704 for the transportation of hazardous equipment and has the ability to provide expedited service for the transportation of biologicals ranging from 60°c to -196°c. Holding 3 special permits issued by the U.S Department of Transportation to handle and transport infectious and non-infectious substances. 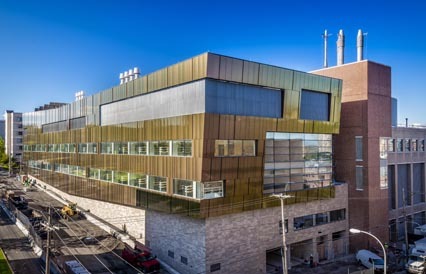 The New Research Building (NRB) Laboratory Relocation Project located within the Institute for Human Performance (IHP) consisted of relocating the Department of Neuroscience. Relocation coordination included: wet and dry research laboratories, vivarium, offices, conference rooms and libraries from Weiskotten Hall to IHP and included the Department Chair, 17 Principal Investigators (PI’s) and support staff into 100,000 square feet of laboratories and offices. Responsibilities of Kinahan Associates LLC included coordinating meetings with appropriate internal departments and vendors to develop a Master Relocation Schedule noting milestone activities and responsible parties. Mandatory meetings included Project Manager, PI’s, Security, Environmental Health & Safety (EH&S), Physical Plant, Telecommunications, Information Technology, moving company, equipment technicians and other outside vendors as required. Additional responsibilities included: Working with the departments and moving company on creating an inventory list prior to lab pack, proper labeling and verification/sign-off prior to transport and upon arrival at destination. Coordinating breakdown/set-up of equipment identified in the bid, overseeing the moves through manufacture’s technician and/or moving company. Verified equipment’s electrical requirements and plug configurations before the moves and ensured proper outlets in place at new location, including Emergency Power and uninterrupted power supply (UPS).